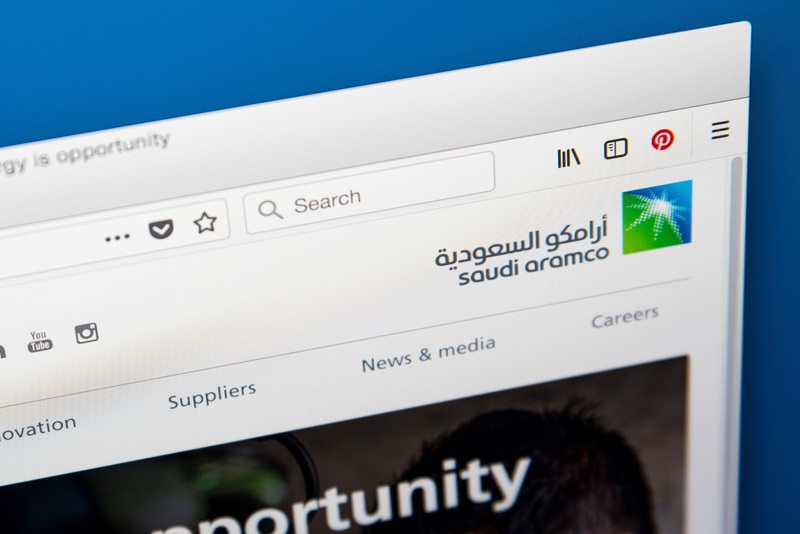 Falling global oil prices continue to have a marked effect on the Middle East’s OPEC oil producing countries that rely on their main national export to underwrite their economies. 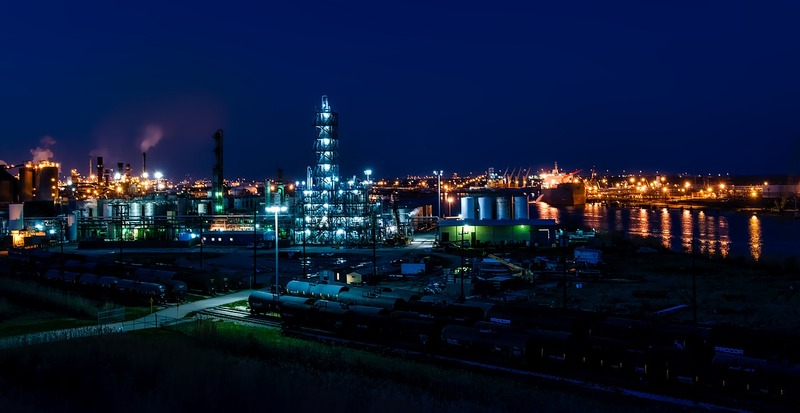 As prices fall below 50% of those experienced during the high point of 2014, oil refineries and their operators are feeling the immense pressure of heightened production targets and shrinking profit margins. 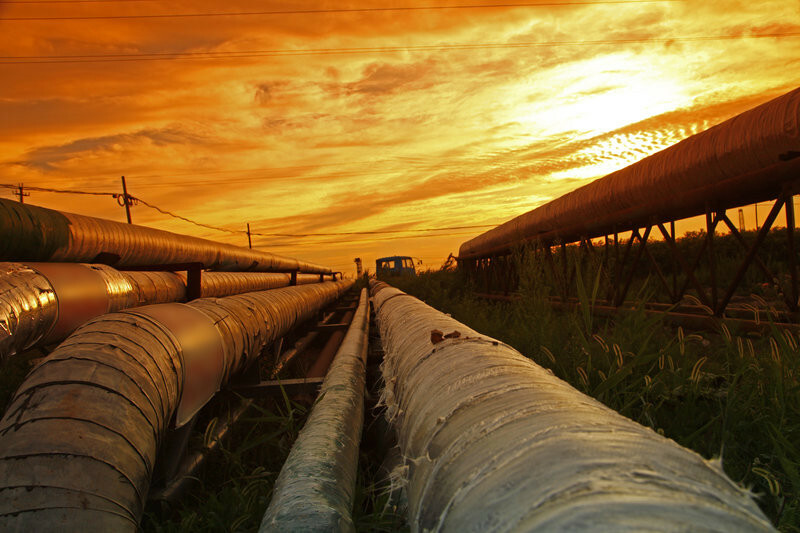 Given this global price trend that is unlikely to reverse itself any time soon, it’s more important than ever for oil refineries in Kuwait and the rest of the Middle East to fully comprehend the challenges that the industry currently faces and adapt their operational procedures accordingly. 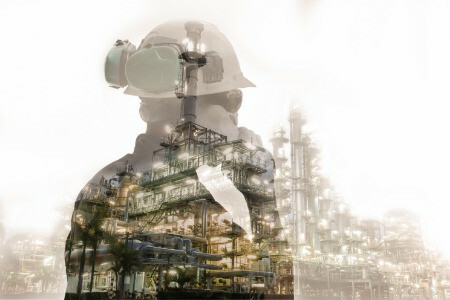 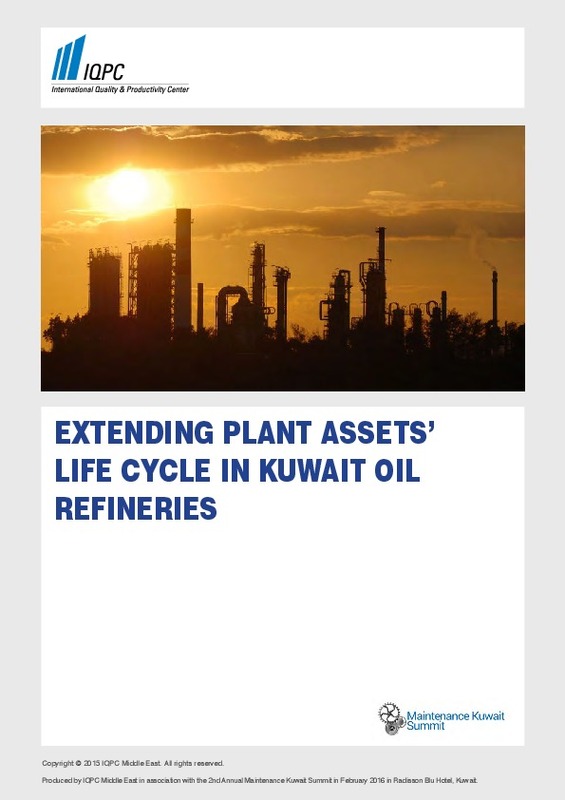 Added to the oil price crisis, Kuwait’s oil and gas refining industry also has the added difficulties of aging infrastructure and environmental issues to consider. 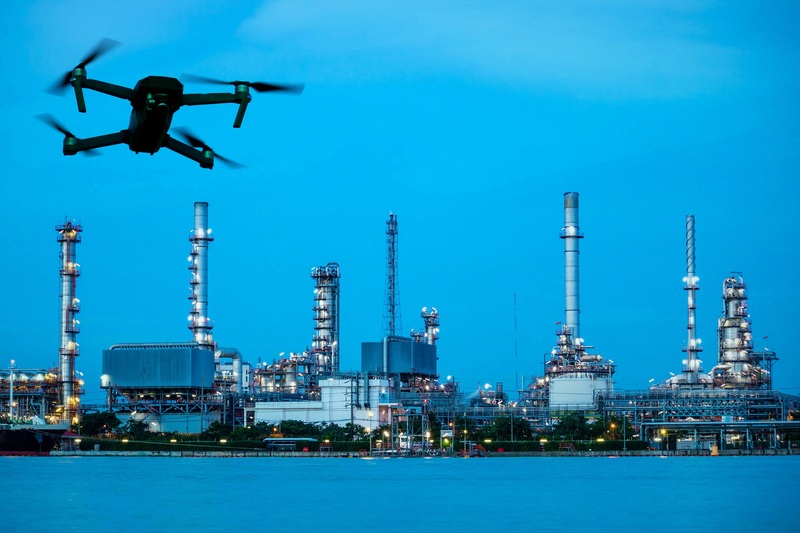 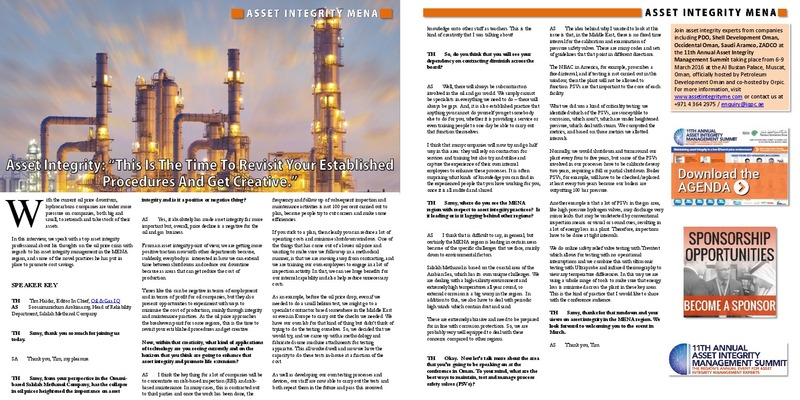 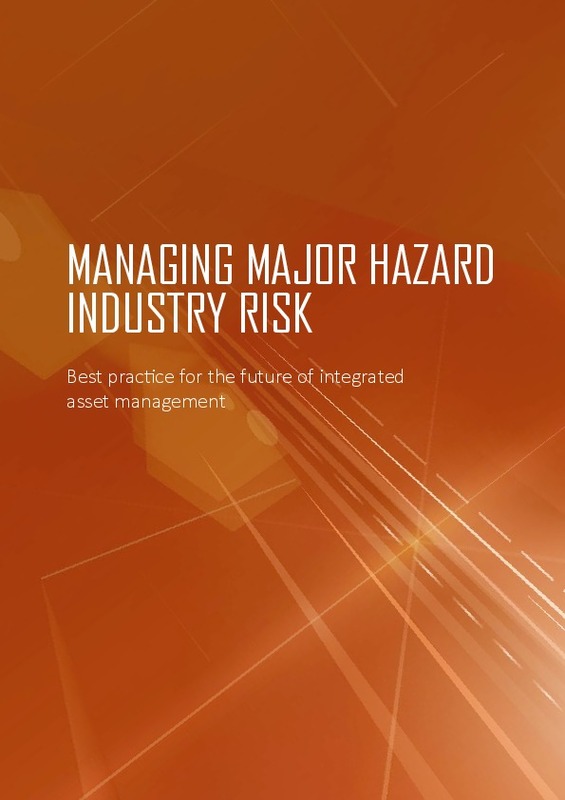 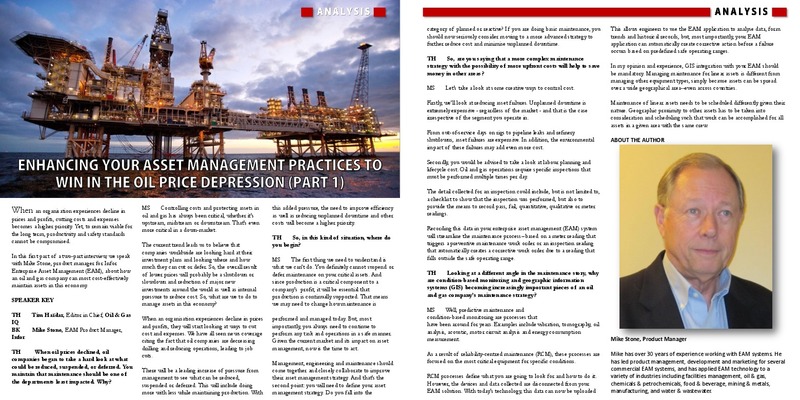 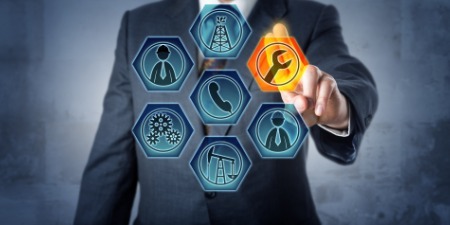 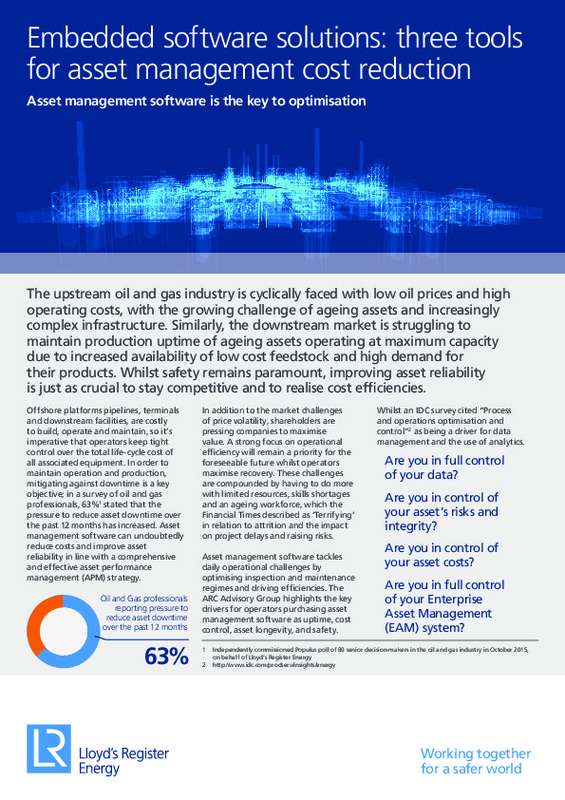 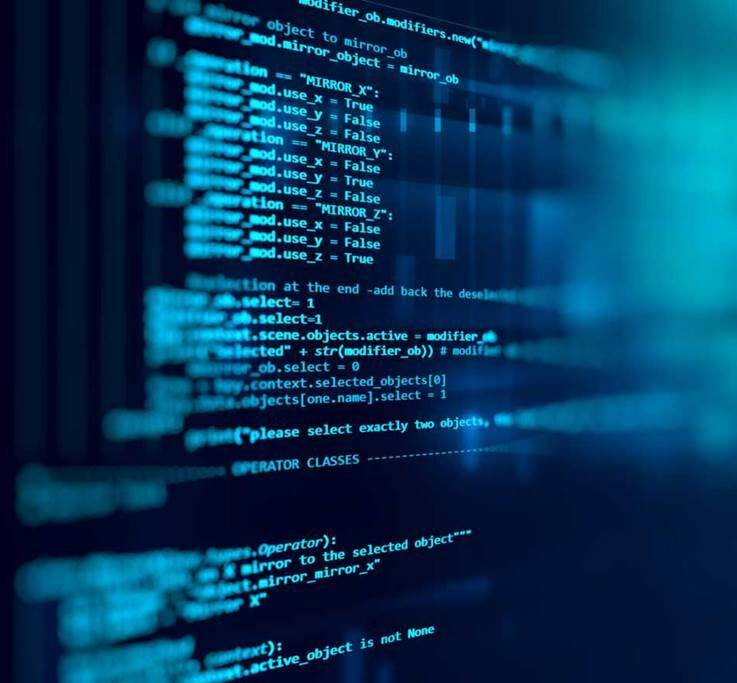 Download this paper to learn about the key challenges facing the industry as well as the range of potential solutions provided by implementing the appropriate asset management strategies.